The autumn in 1950 sees the arrival of the young Viennese historian Max Schreiber at a village up in the mountains of Tyrol, where he is to research the murder of a witch in the 19th century. In the face of an archaic alpine world and a closed and distrustful village community, he feels alienated and isolated. In his loneliness, Schreiber increasingly loses himself in his love for Maria, a young mute woman, who is also being wooed by another man. When winter erupts with brute force, the situation in the village comes to a head: A peasant dies under mysterious circumstances, a barn goes up in flames, and numerous avalanches descend on the village. The inhabitants are gripped by claustrophobia and fear of death, and in the end Maria is dead and Schreiber has disappeared without trace. More than half a century later an old man is determined finally to get to the bottom of what happened all those years previously. Pursued by his own shadow, he, too, goes to the village to use one last chance. 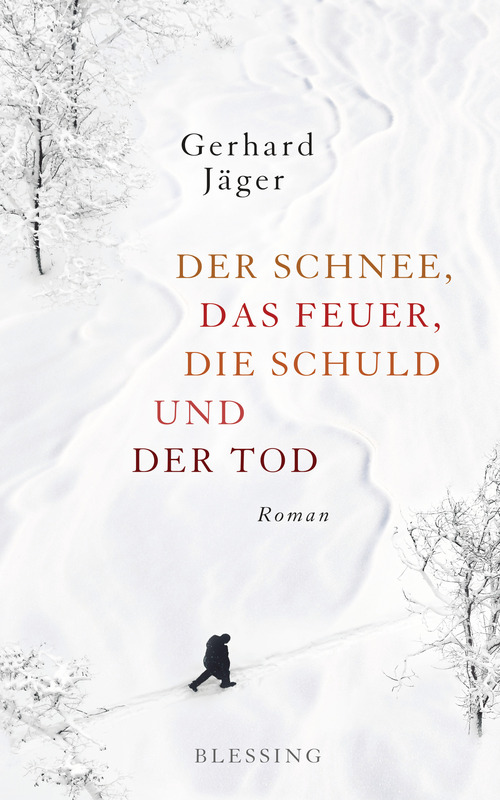 Ingenious, permeated with rhythm and poetry, Gerhard Jäger tells both of the magic and the brutality of a place that seems to have fallen out of time and space.